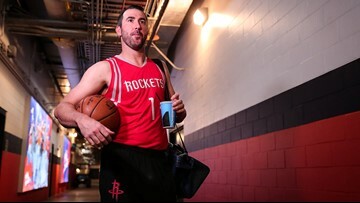 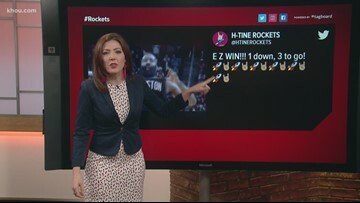 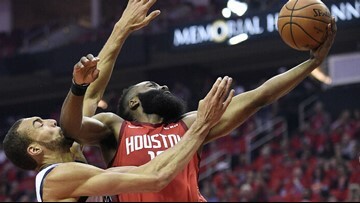 The Rockets have gone 32-20 against Western Conference opponents. 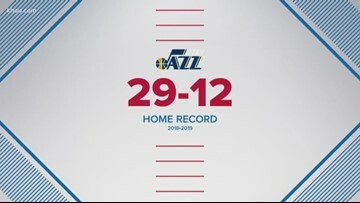 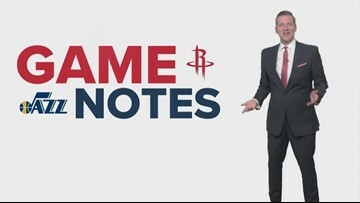 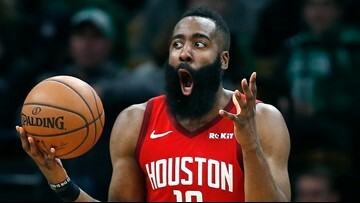 Houston is 5-7 in games decided by 3 points or fewer. 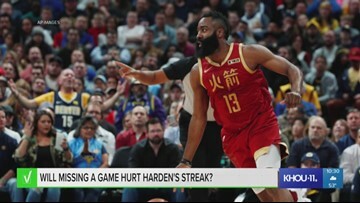 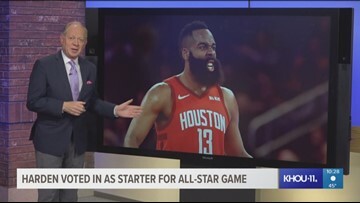 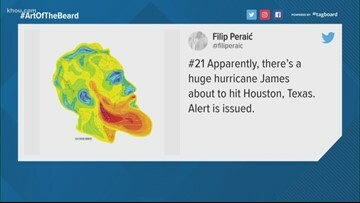 VERIFY: Will missing a game hurt Harden's streak? 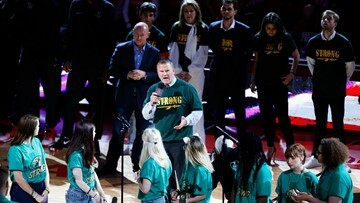 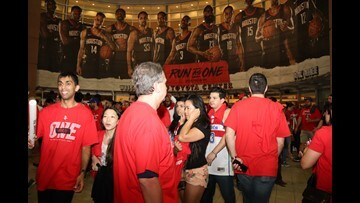 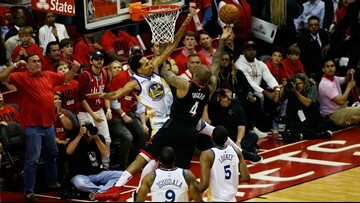 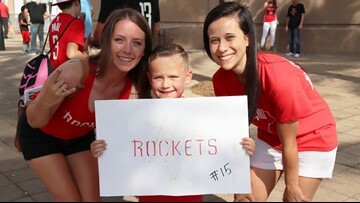 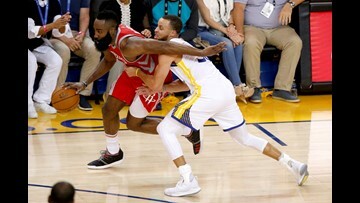 Fans can buy tickets to Games 1 and 2 for the first round of the Western Conference Finals right now. 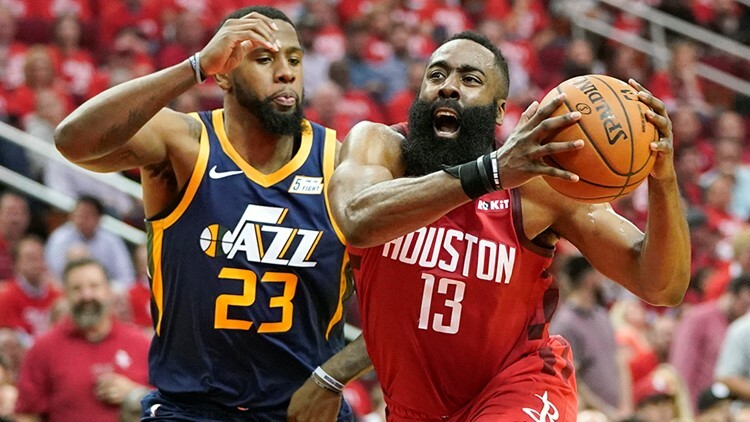 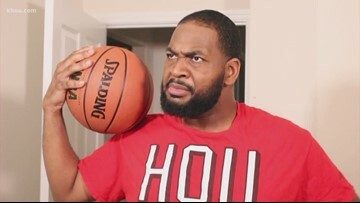 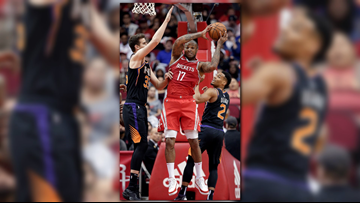 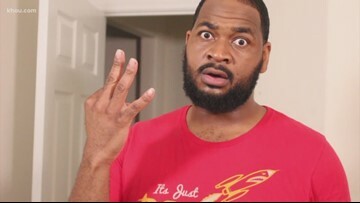 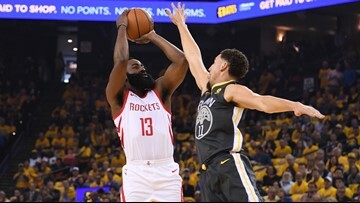 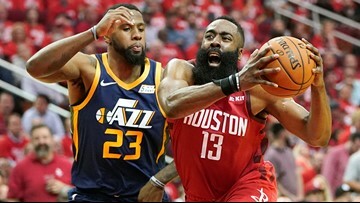 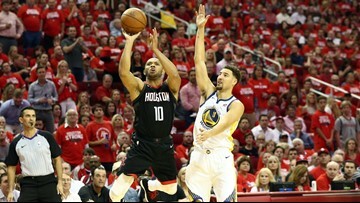 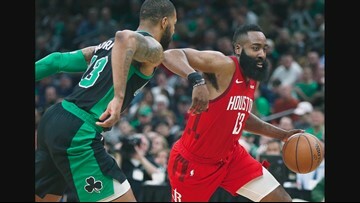 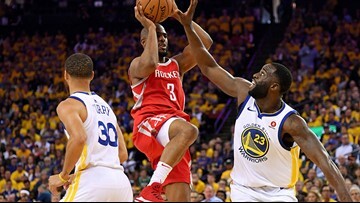 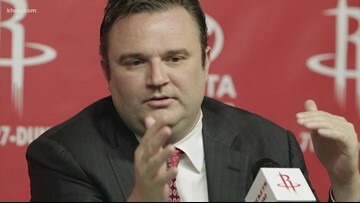 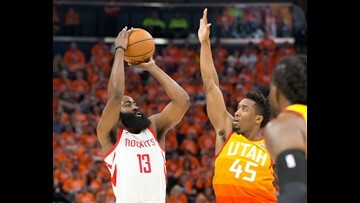 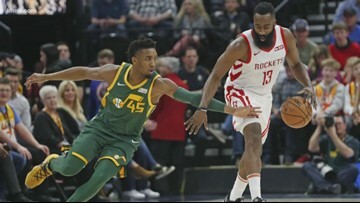 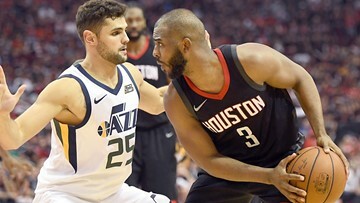 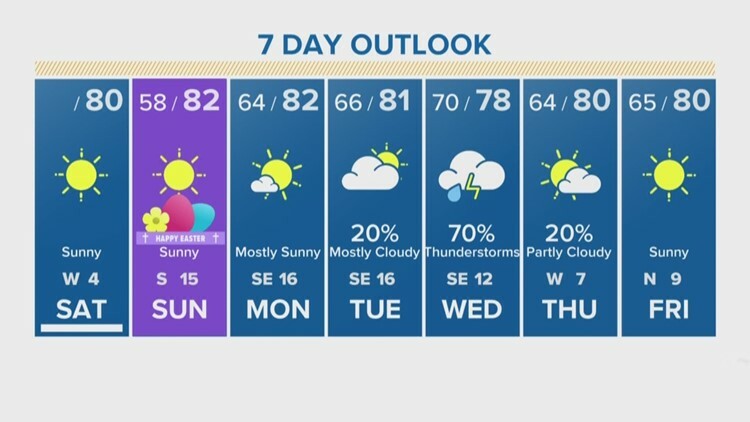 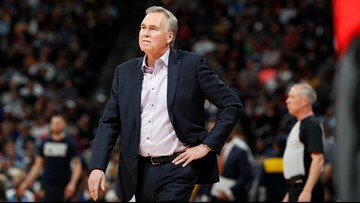 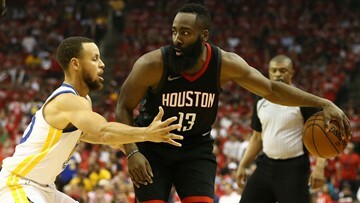 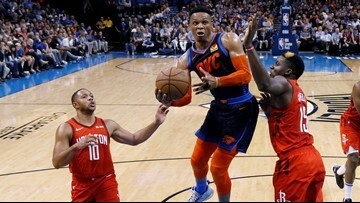 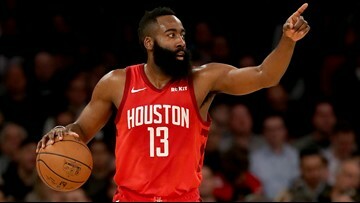 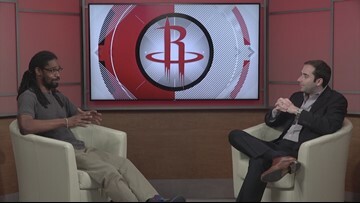 The team said he is expected to be released Tuesday, but he will not coach in Houston's final regular season game that night against Oklahoma City.